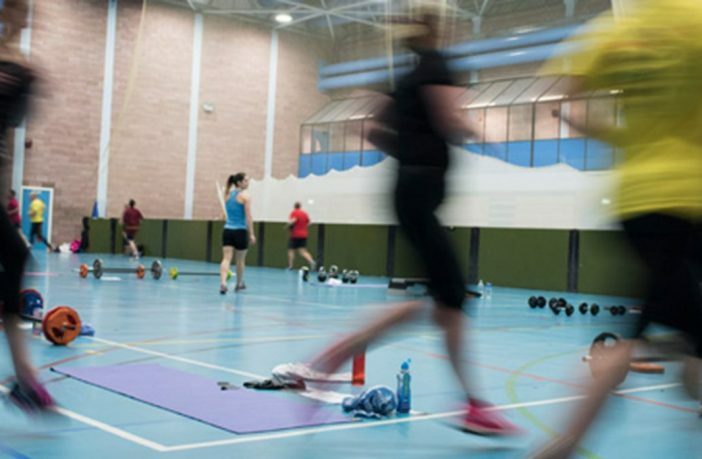 Mid and East Antrim Borough Council have recently partnered with APSE (Association for Public Service Excellence) to survey those who use leisure facilities in the borough. To kick off the process, a questionnaire on the council website will be available to complete from 30 July – 13 September. Paper copies will also be available at leisure centre receptions in Ballymena, Carrickfergus and Larne, as well as at the Ballymena Showgrounds. Staff will also be asking questions face to face at each venue later in the year, so make sure you let us know your thoughts. The information provided will help give the council a better understanding of what customers who use the facilities think and how they might be improved for the future. The survey should take less than ten minutes to complete. 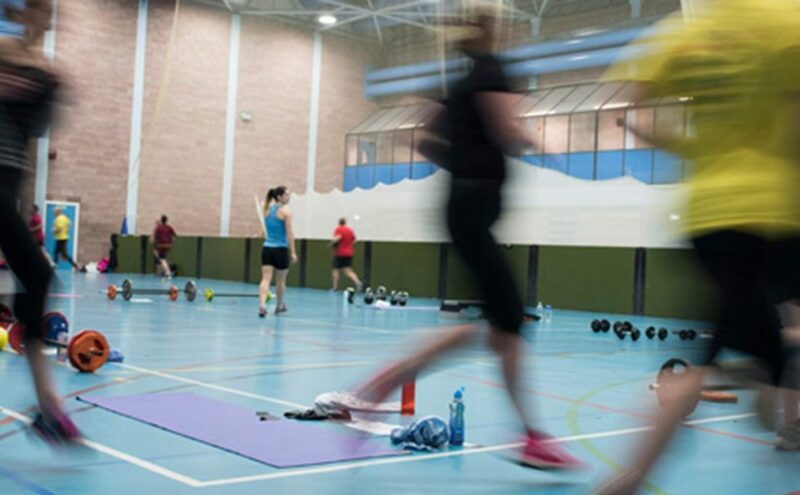 Deputy Mayor of Mid and East Antrim Cllr Cheryl Johnston said: “I would encourage anyone who uses the leisure services in the borough to let us know their thoughts as it will help council improve how we serve our ratepayers. The results will help to improve and prioritise the things that matter most to you, our customers. If you would like to complete the survey visit here. Can You Help Find The Lost Bentra Aerodrome?